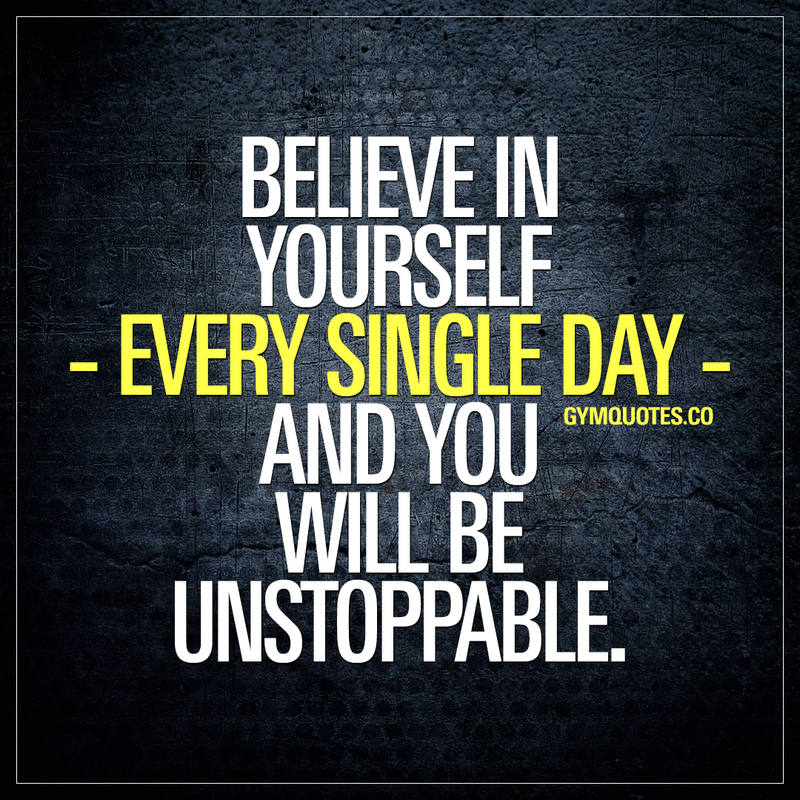 Believe in yourself quotes from Gym Quotes! 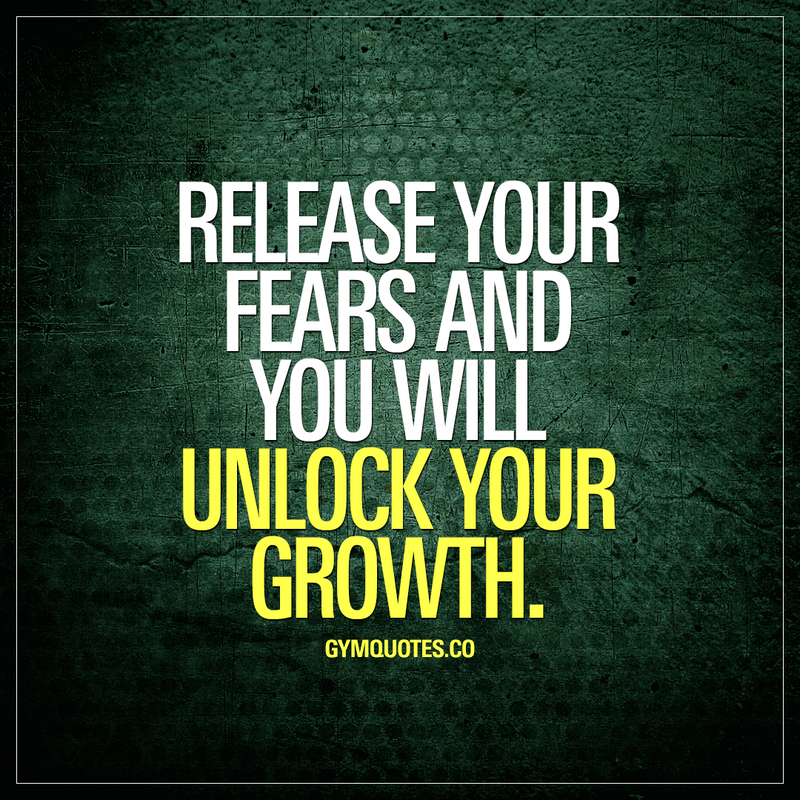 Release your fears and you will unlock your growth. 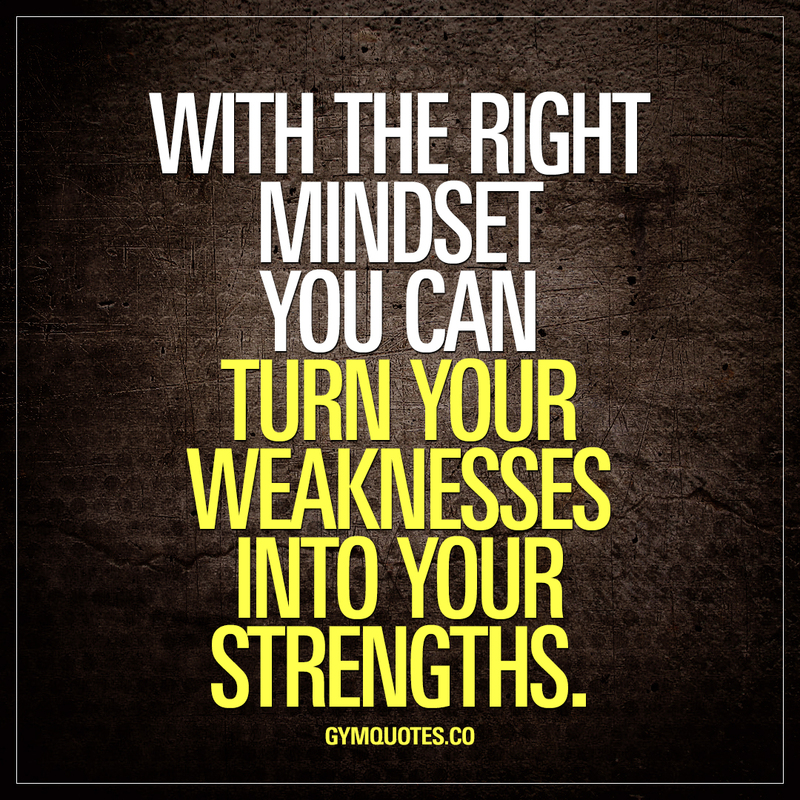 With the right mindset you can turn your weaknesses into your strengths. 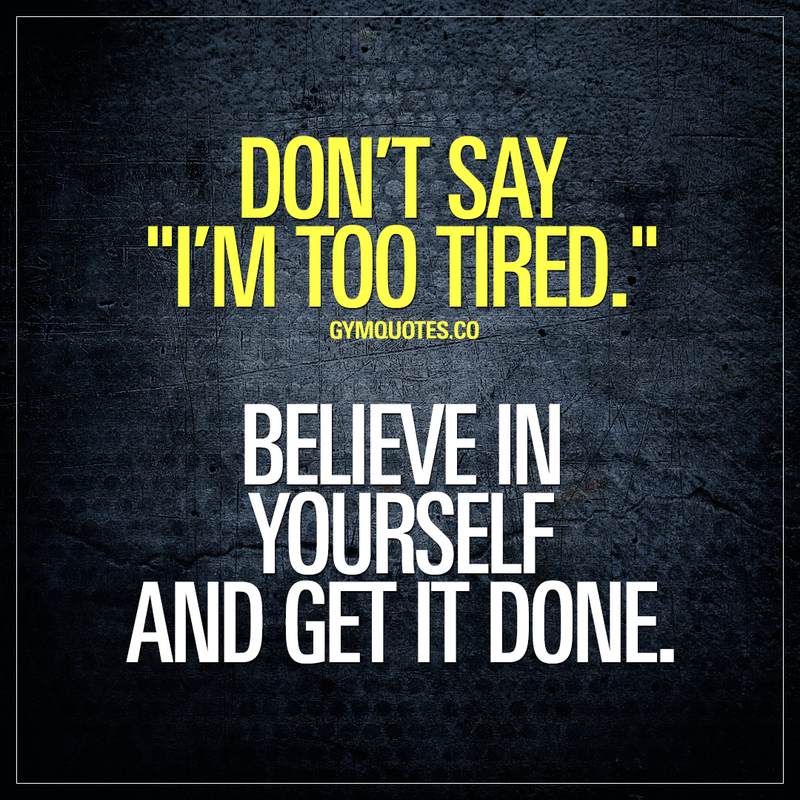 Don’t say I’m too tired. 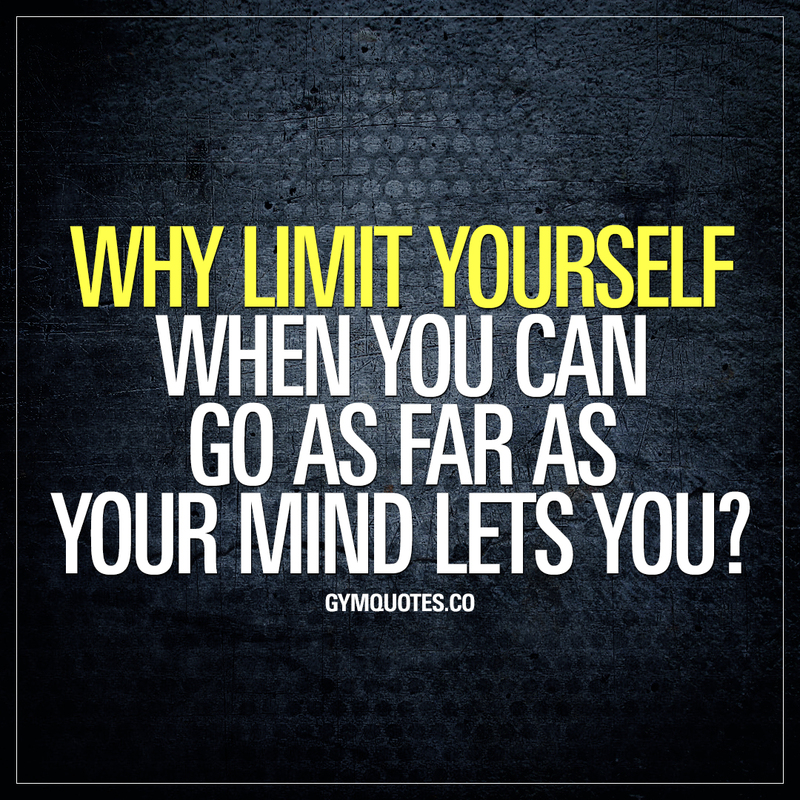 Believe in yourself and get it done.